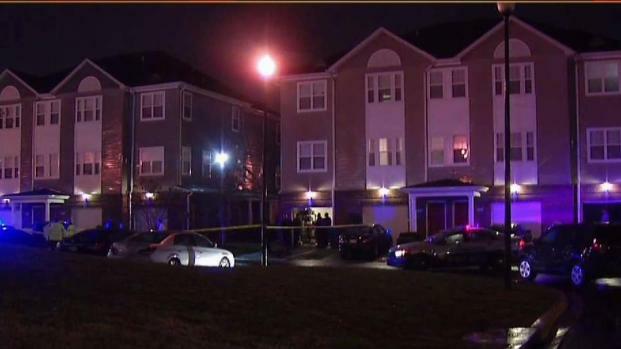 An 11-year-old boy is in critical condition after police say his neighbor accidentally shot the child as the adult put away a gun. A 33-year-old man was watching the boy, who lived next door. He told police he was putting away a gun when it fired. A bullet hit the boy in the upper body. The man, who is a veteran, drove the boy to Joint Base Andrews hospital, police said. "The 33-year-old man is distraught. We are speaking with him now. 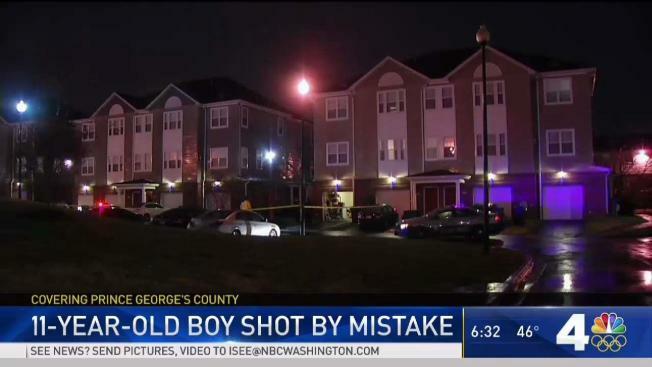 We are in the very early stages of this investigation," Jennifer Donelan, spokeswoman for the Prince George's County Police Department said. "At this point, we do believe this was a tragic accident." Police responded to a townhouse on the 3000 block of Bellamy Way about 6:40 p.m. after the shooting was reported. Joint Base Andrews doctors stabilized the boy and then moved him to Children’s National Medical Center, police said. He underwent surgery on Tuesday. The boy’s mother joined him at the hospital, police said. Police have not named the man. He owned the gun legally. "We would like to thank those who have reached out to us during this difficult time. We are currently still processing what has happened as our beloved family member remains in critical condition. At this time, we are going to limit our comments as the Prince George’s County Police Department continues their investigation into this incident. If any further comments are warranted, we will be making them at the appropriate time. "As you can imagine, the attention has been overwhelming for us. Also, we would like to remain anonymous and ask for privacy as we deal with this incident. We ask for everyone’s prayers as a beloved family member goes through these next 24 hours." Police say they will investigate and turn over their findings to the state's attorney's office, which will determine whether any charges should be filed against the neighbor.